Insights into how we’ve become Africa’s Global bank. 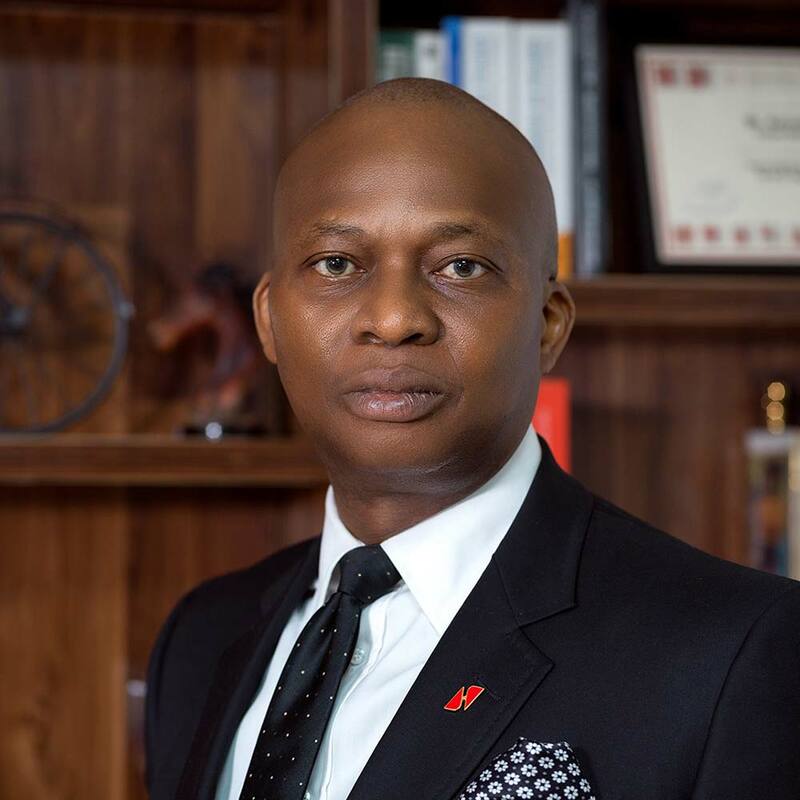 UBA has been serving businesses and communities of Africa for 70 years. 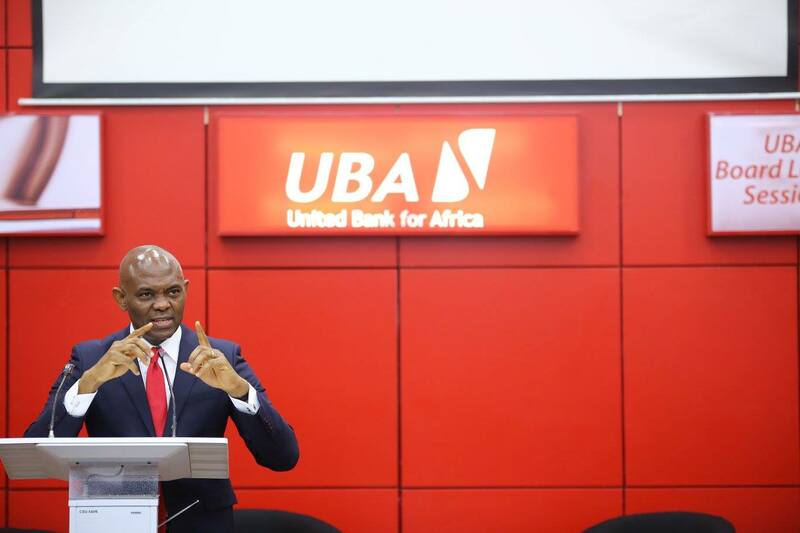 Currently, UBA has 18 African subsidiaries, contributing about 20% of the Group’s balance sheet, with a target of contributing 50%. We’re on a quest to build the strongest domestic and African brand. United Bank for Africa (Ghana) Limited pioneered the entry of a new generation of foreign banks into the country in January 2005. The presence of UBA Ghana in the banking industry in Ghana over the last thirteen years has galvanized banking onto a higher performance level where competition and innovation in responding to the needs of the customer have become the driving force of the industry. The management team of the group is made up of a crop of seasoned and industry-recognized professionals, with diverse (but complementary) skills in various backgrounds, as well as depth of experience (garnered from national and international institutions). The UBA logo is distinctive, simple, elegant, vibrant and memorable, combining the mustard seed legacy of Standard Trust Bank with the unique typographic UBA logo in predominant red on white. To be a role model for African businesses by creating superior value for all our stakeholders, abiding by the utmost professional and ethical standards, and by building an enduring institution. To be the undisputed leading and dominant financial services institution in Africa.